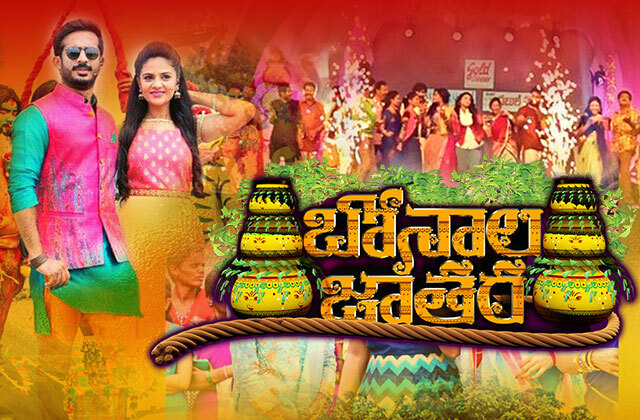 Watch Online Zee Telugu Bonalu Jathara 2016 Celebration HD Video 31st July :- Bonalu is also known as Mahankali Bonalu which is a Hindu Festival, in which as per rituals Goddess Mahakali is used to be worship. Bonalu is an annual festival of Telangana region and it is being celebrated with huge merry and happiness in the city Hyderabad. Due to the massive popularity of the festival among the mass the entertaining channel, Zee Telugu organised a special programme to telecast this Sunday know as Bonalu Jathara and it is a special kind of programme indeed. Bonalu Jathara is actually an event which is yet to air on the show and it is conducted on Warangal a few days back in which more than 1, 00,000 Viewers are present in the event to graced it as the audience. Bonalu Jathara event has been even attended by a huge group of television personalities’ that includes, Sreemukhi, Ravi, BittriSatti‬, Ravi Krishna, Siddu and much more. Mahankali Bonalu is a festival which celebrates every year on the months of July & August depends on the date as per Hindu calendar. This week the festival started from 10th July to 31st. In the festival, the devotees need to worship goddess Mahakali to receive blessing from the Maa in abundances of quantity. The history of the festival is that in the 19th Century when people of the city were suffering from the deadly disease plague so in that time citizen of the Telangana region decided to offer Puja to goddess Mahakaali in the city and they also promised to goddess that if she destroys the disease then the state will be keep doing the Puja forever. It is believed that Mahankaali destroyed the disease and kept the deadly disease at arm’s length. Then, the military company returned to the city and installed an idol of the goddess, which was followed by the offering of Bonalu to her. 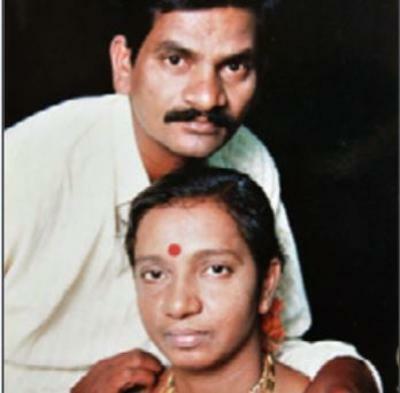 Hence since 19th-century people of the Telangana are engaged in the Mahankali Bonalu festival. So don’t forget to catch this special programme called Bonalu Jathara based on the festival called Mahankali Bonalu today at 2:00 PM only on Zee Telugu.